Zanzibar offers complete relaxation. The space to find total tranquility and peace away from a busy, bustling world. 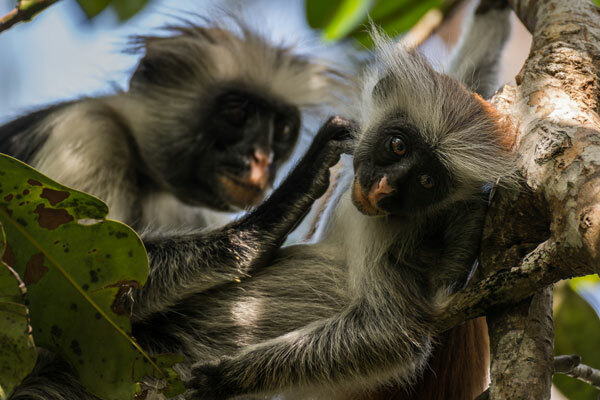 But in those moments when you want to see more, do more and experience more, Zanzibar has so much to offer…. 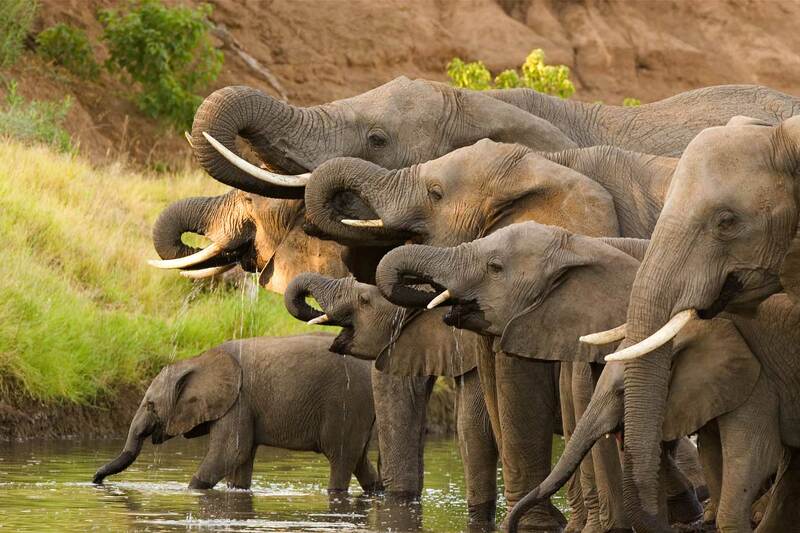 Zanzibar is fast becoming one of the best diving spots on the planet. Its thriving coral reef teeming with marine life and year-round average temperatures of 27° make it perfect for beginners and experts alike. 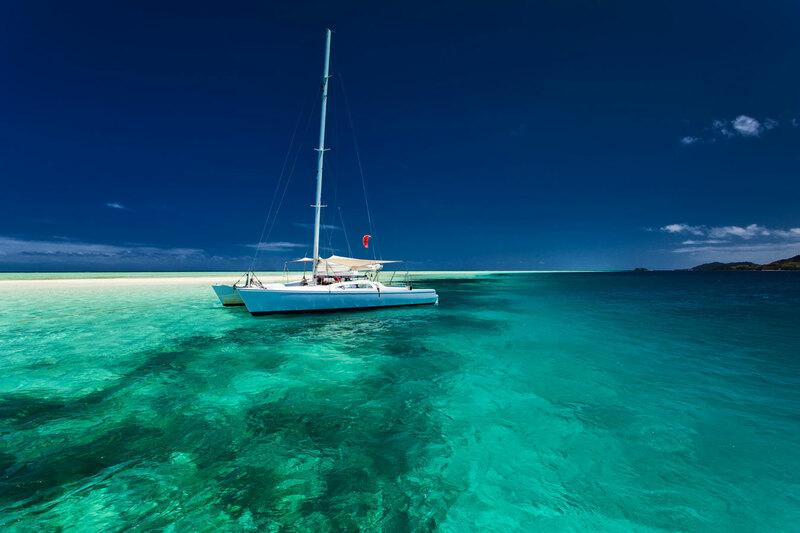 Visit nearby island Mnemba Atol, home to one of the highest concentrations of turtles on earth, or swim alongside napoleon wrasse, manta rays, kingfish, barracuda and wahoo fish off the coast of Nunwgi. 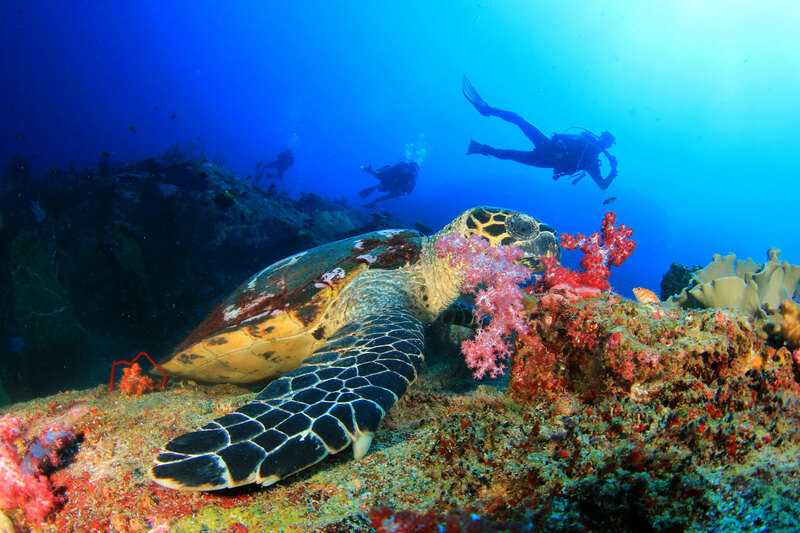 For scuba divers, Zanzibar offers fantastic wall dives, explorative night dives and exciting drift dives off its beautiful beaches in warm, tropical waters. Arrange diving and snorkeling through Kidoti Villas to receive expert guidance at the best price. For those looking for an added thrill, Zanzibar offers exceptional kite surfing, sailing and kayaking opportunities. All of these can be arranged through Kidoti Villas with third part specialists who will ensure your experience is second-to-none. 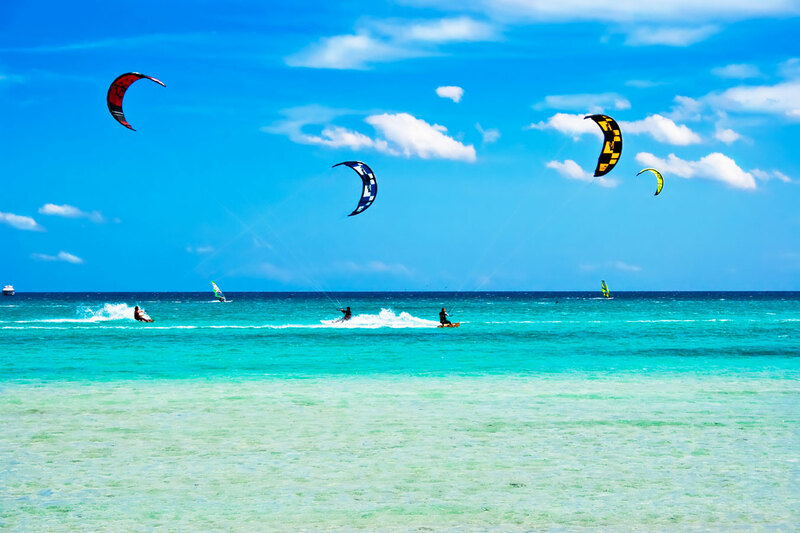 Kite surfing off Zanzibar is a must. Two powerful winds, the Kusi and the Kaskazi, blow through the island providing excellent conditions. For beginners and experts alike, there’s no better thrill than gliding over turquoise waters with huge stretches of powdery white beaches lay ahead of you. Kidoti Villas works in partnership with two local international charter companies to bring you an unforgettable deep sea fishing experience. An unusual and spectacular array of marine life are in abundance of the coast of Zanzibar and Pemba including Yellowfin Tuna, Billfish, Wahoo, Mahi Mahi, Barracuda and Giant Trevally. 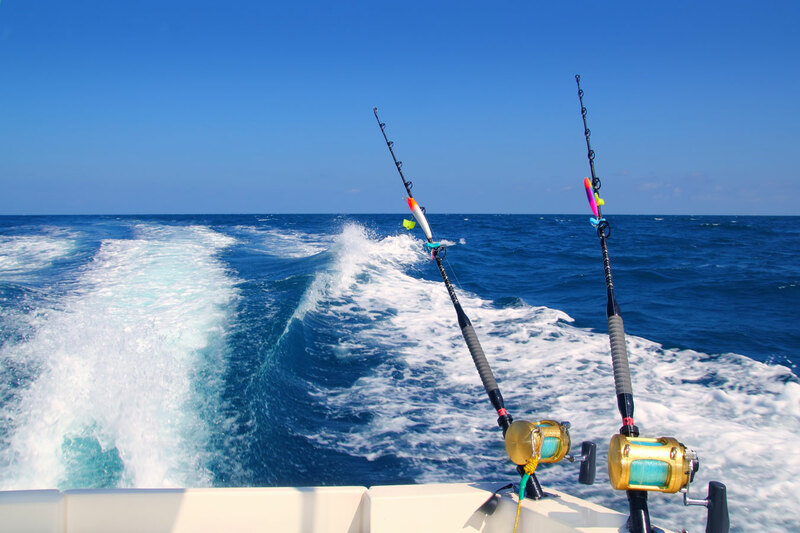 Contact us to make an enquiry about our deep sea fishing excursions and rates. 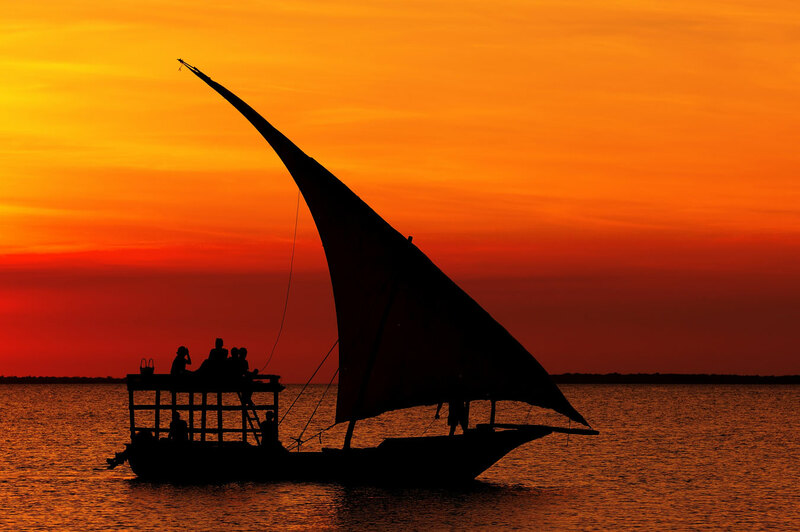 Relax in the warm heat of the evening sun on a private sunset cruise around the North West coastline of Zanzibar. As you sip a glass of champagne, enjoy the calm of the Indian Ocean and watch the sky light up above in an impressive display of fiery reds and warm oranges. The perfect way to end any day in paradise.